Brilliant conversationalist, speaking coach and trainer, George Hendley, talks with Susan Hamilton about using storytelling in business to powerfully influence our teams and community for great memorability. Attend one of George's local DFW workshops when you join The Speakers Academy on Meetup https://www.meetup.com/The-Speakers-Academy/events/ or call him at 972-234-4377. Connect with him on Twitter @GeorgeHendley, on LinkedIn and Facebook. 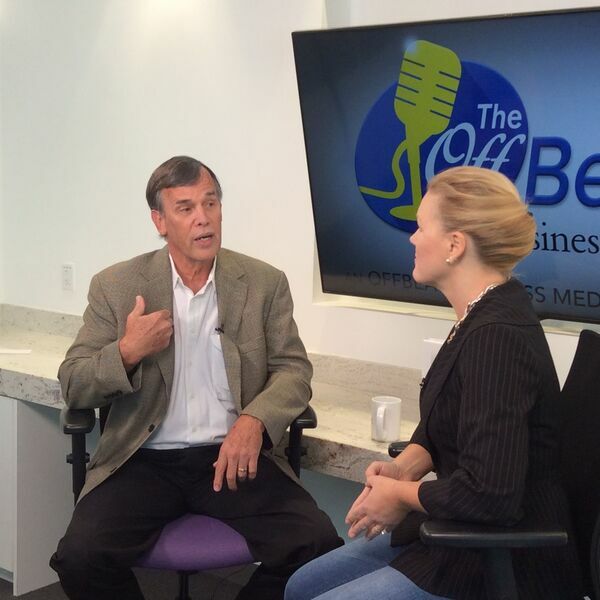 Offbeat Business Media, a new approach to B4B that's rebuilding American business influence locally, nationally, and abroad. To find out more about business solutions, go to http://OffBeatBusiness.com. To enjoy our business talk show format on 24/7 OBBM Radio Dallas or The Offbeat Business Show Podcast, or watch our on-demand Offbeat Business TV, go to http://OffBeatBusinessMedia.com. Download the Offbeat Business app to get it all in the palm of your hand! Call 214-714-0495 to learn more.